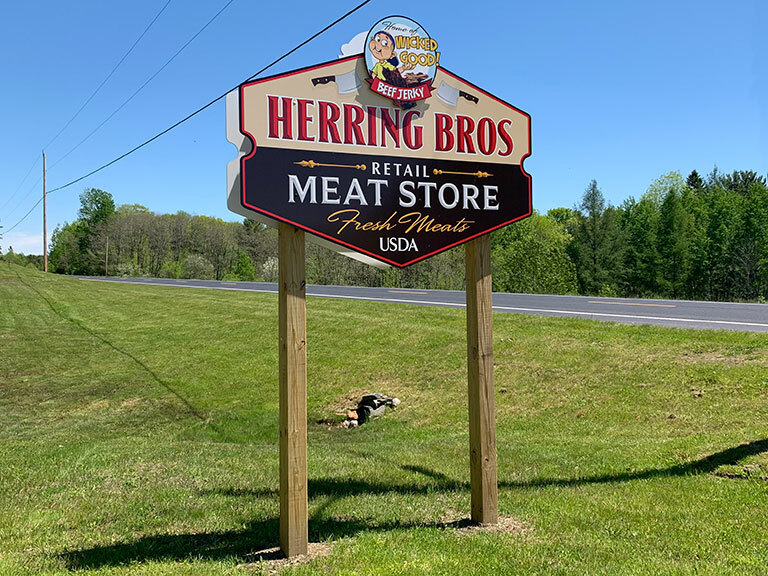 Find Herring Brother's Meats Using Google Maps. 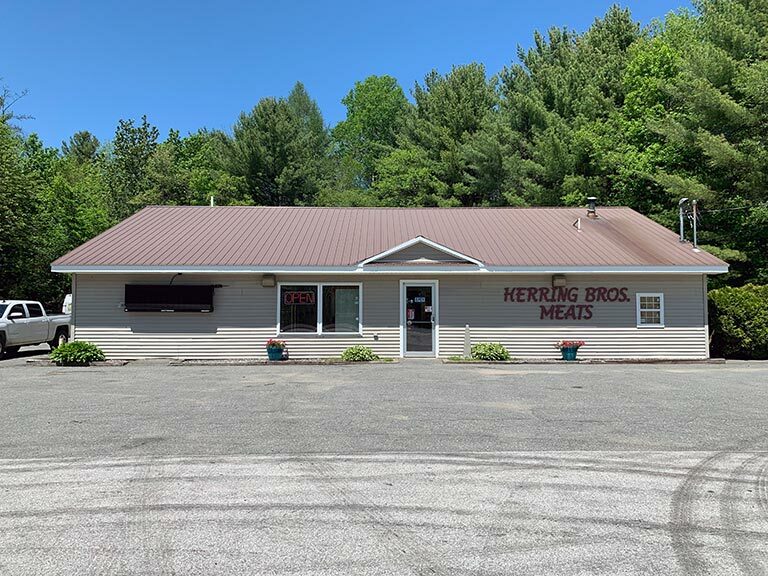 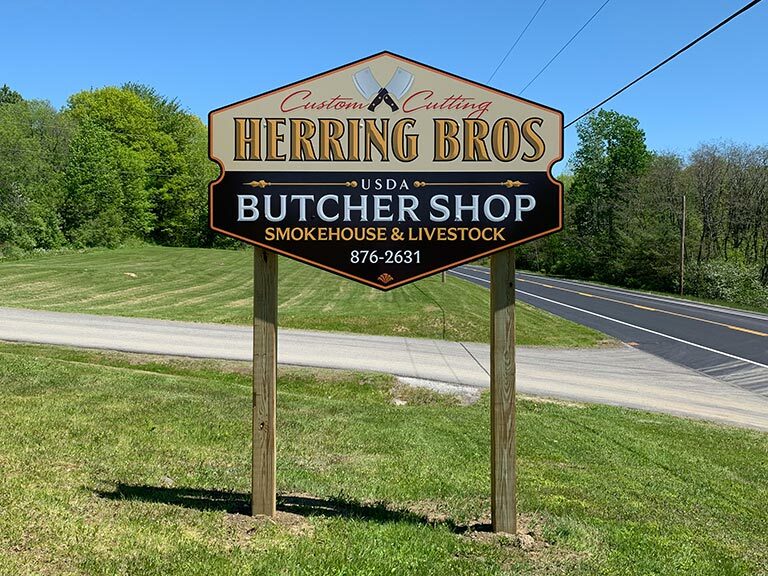 Copyright © 2019 Herring Brother's Meats. 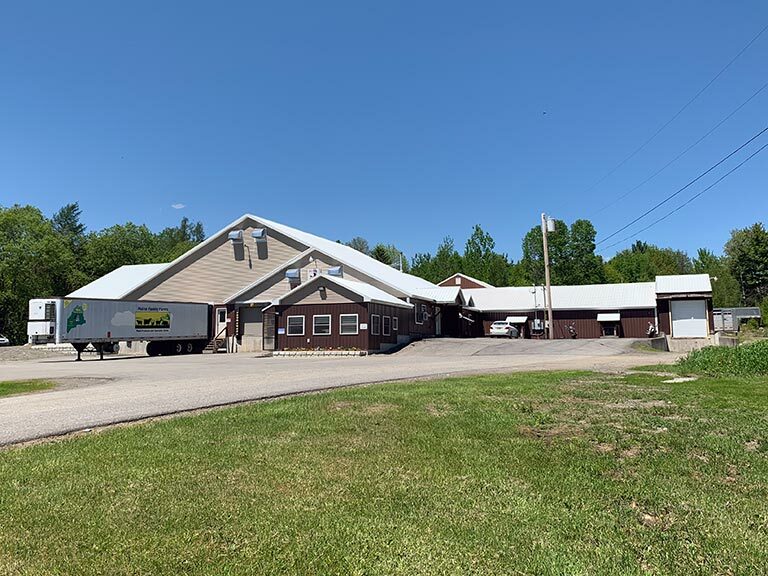 Design and hosting provided by PHD Consulting, a Maine company.